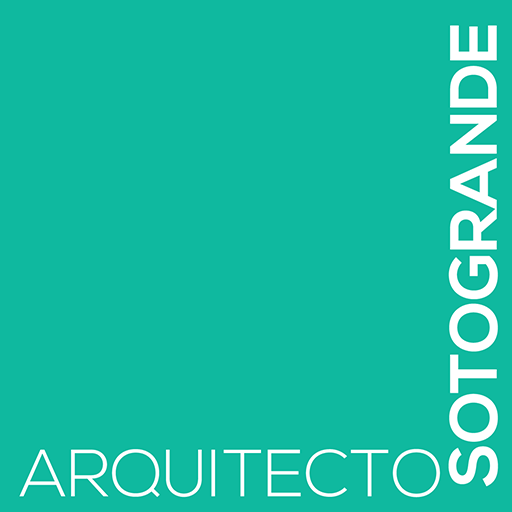 Predio Arquitectura has developed and sold over 50 detached family units in Sotogrande, including the complete renovation of older houses.  Your project will benefit from the extensive professional experience of Predio’s Founder Antonio Casado, coupled with the vocation and enthusiasm of his solid team of collaborators. Antonio Casado is an architect who studied at ETSA Madrid, and has been a Fulbright scholar in the United States and IAESTE in Sweden. He has a Master’s degree in Architecture and Urbanism from Washington University and a Law degree from UNED, Spain. He began his career in the Spanish Ministry of Public Works and Urban Planning. Later he became Director of Real Estate Development at the BBVA bank and from 1991-1996, he was General Director of Sotogrande, SA. 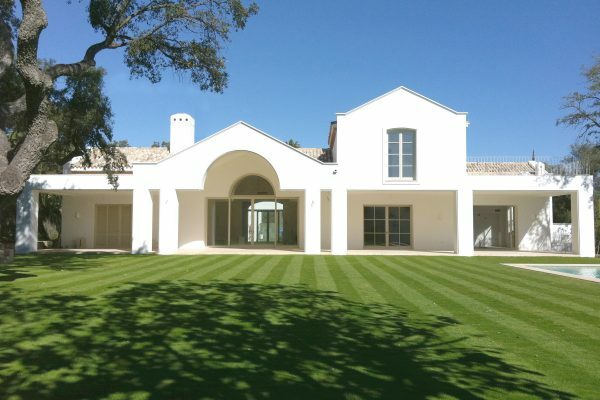 He brings his particular architectural and spatial vision to the projects in hand, which results in each house bearing the mark of uniqueness and distinction – all of which has strengthened Antonio Casado’s reputation for being a leading architect in Sotogrande . 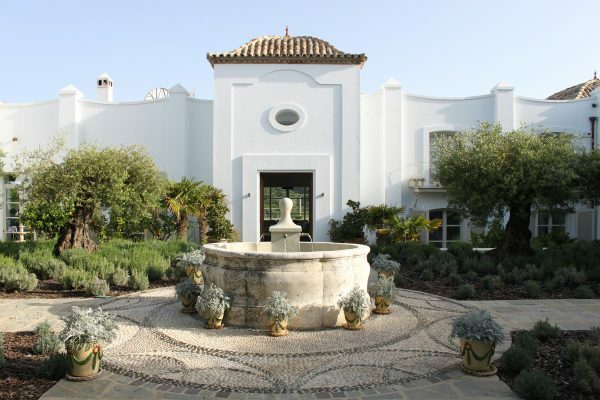 Development company of detached family homes, founded in 1996 by Antonio Casado and Cándida Taylor, former commercial director of Sotogrande S.A.
PREDIO 2000 has developed and sold a total of 26 luxury homes in Sotogrande, using both traditional and modern architectural design. The PREDIO brand has been consolidated within the local real estate market as a symbol of quality. Our most recent efforts are aimed at obtaining maximum energy efficiency in our clients’ homes. 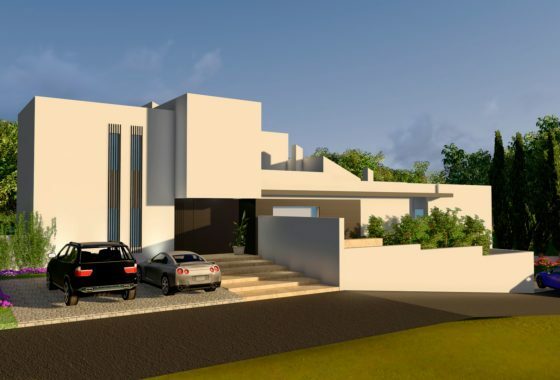 The Company was founded in 1996 with the purpose of carrying out conventional intermediation in the housing market, offering products to potential buyers from its portfolio of clients who wish to sell. Since then, PREDIO ESTATES has radically changed its company approach. 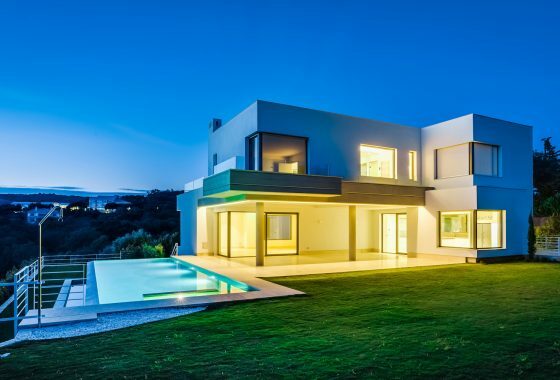 Instead of acting as the seller’s agent, we now act as agent for the buyer and in the sole interest of the buyer, offering technical, legal and fiscal tax advice in collaboration with Castellana Legal and Antolin Consulting. 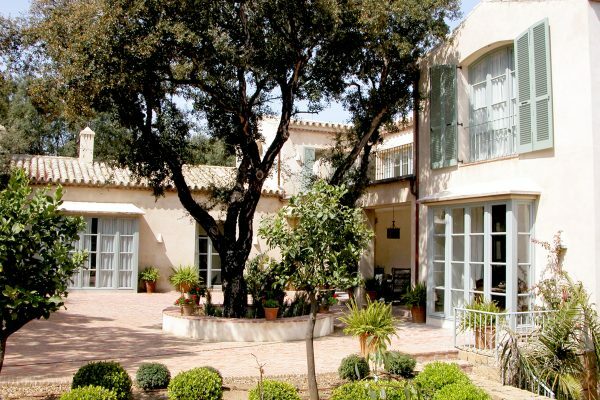 The potential buyer asks PREDIO ESTATES to find the type of product they wish to purchase. PREDIO ESTATES makes a comparative selection of what is available from local real estate agents and offers the client the best options. If the purchase goes ahead, PREDIO ESTATES includes in its service the relevant tax and legal advice.  This approach does not involve any extra costs for the client, since PREDIO ESTATES’ fees are included in those provided by the seller to the real estate agents.